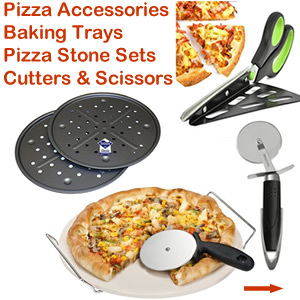 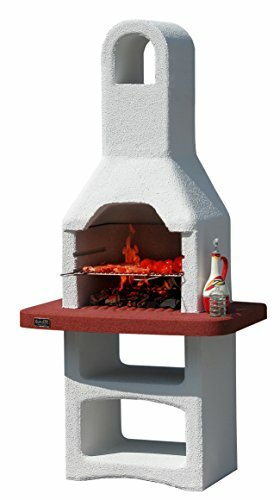 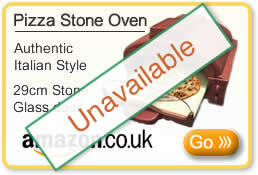 The Pizza Stone oven is no longer available. 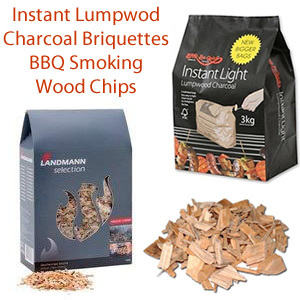 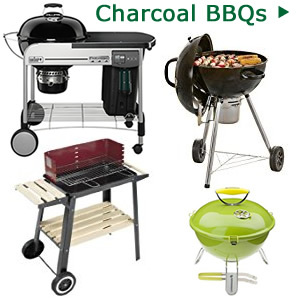 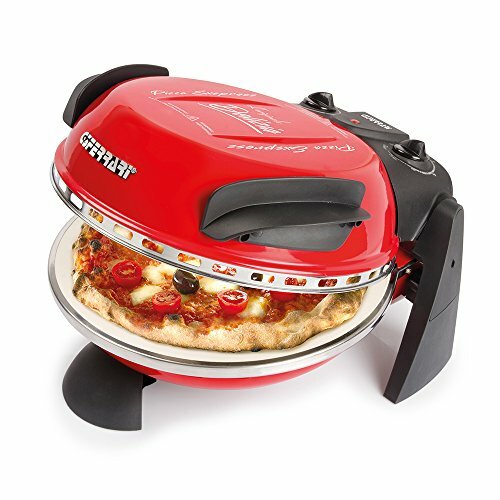 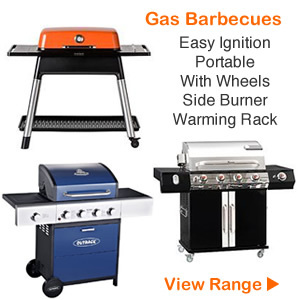 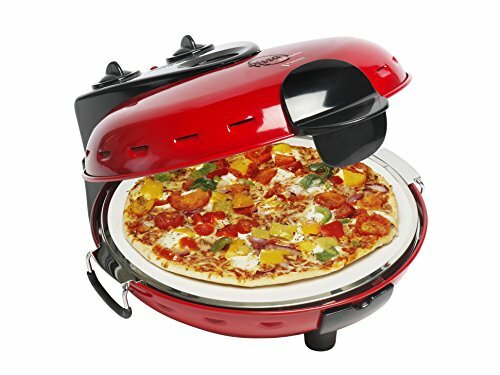 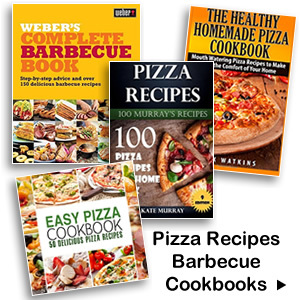 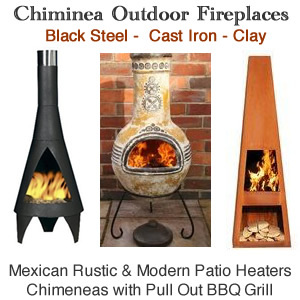 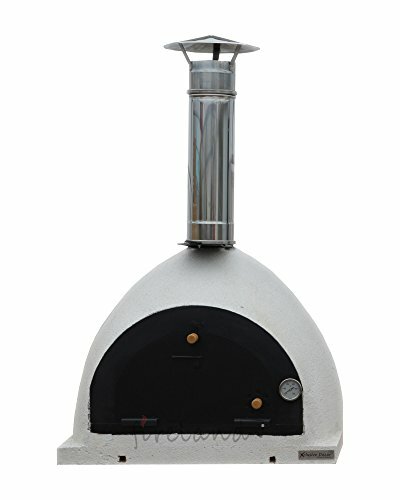 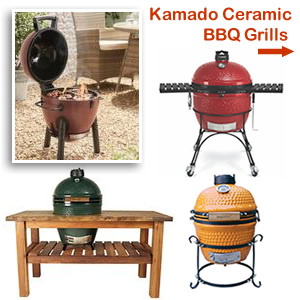 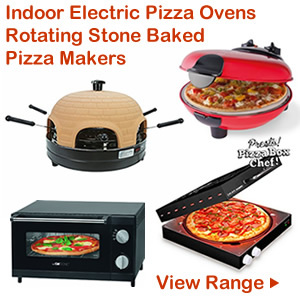 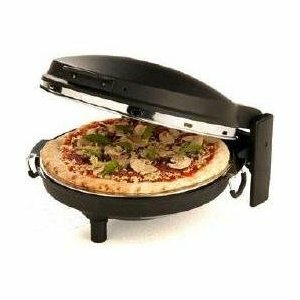 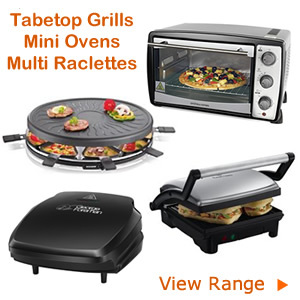 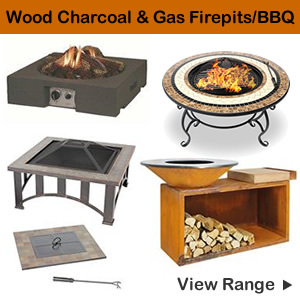 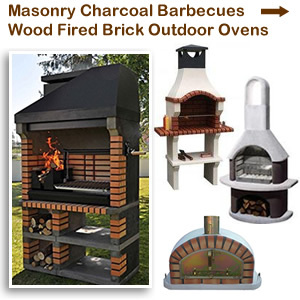 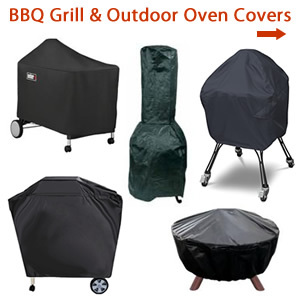 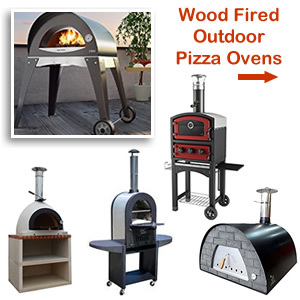 Click here for the latest range of pizza ovens for the kitchen & home. 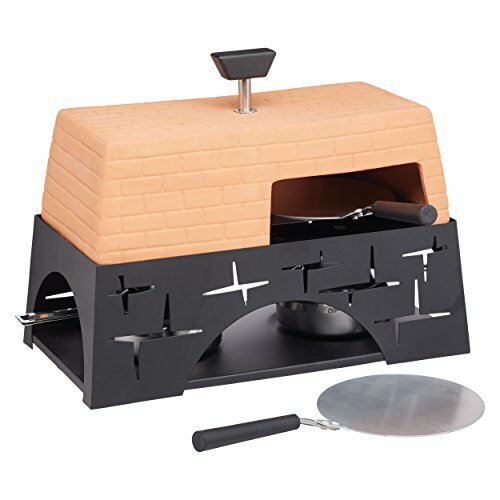 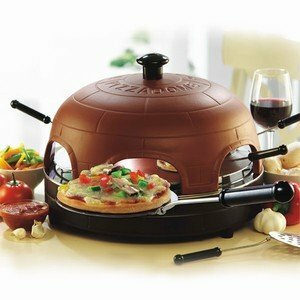 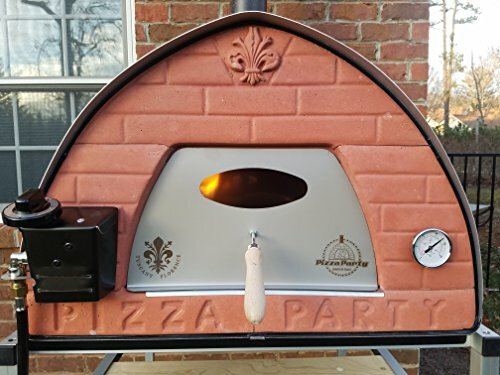 The Pizza Stone Oven from German company elta has a distinctive arch shape and terracotta colour and is available from Amazon. 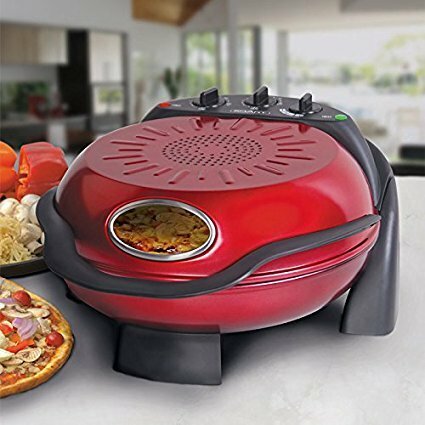 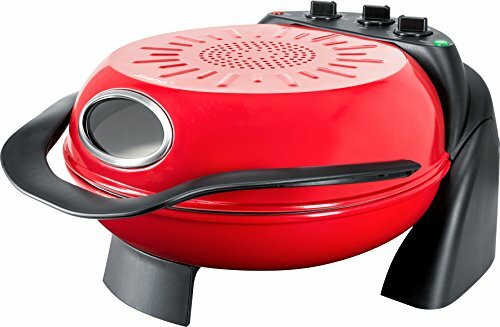 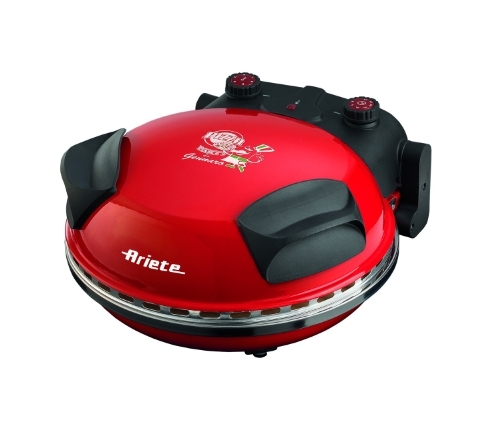 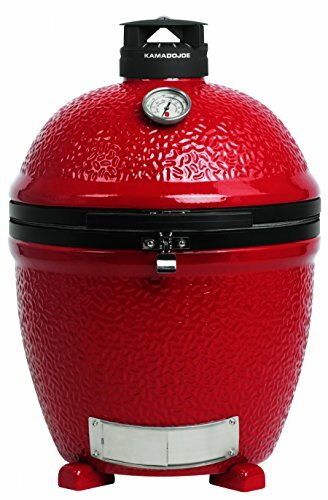 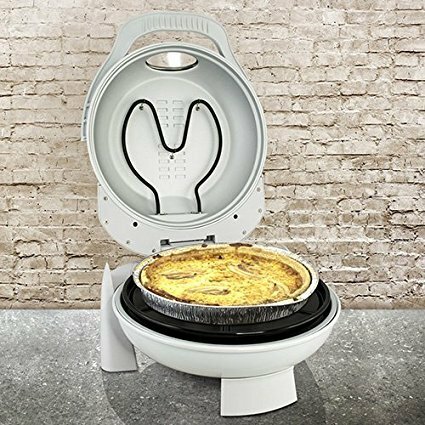 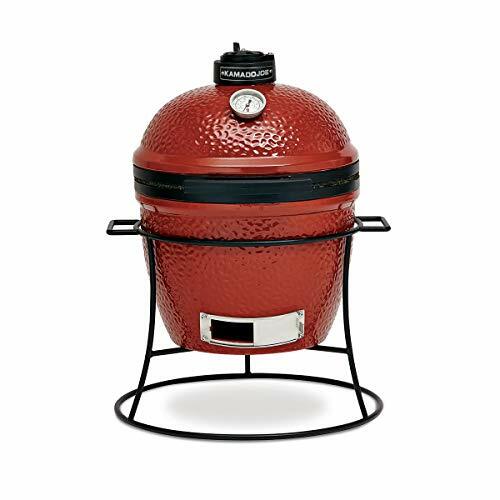 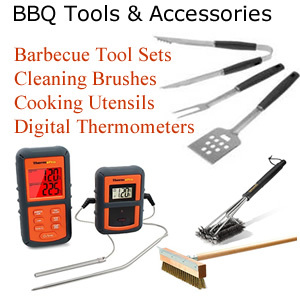 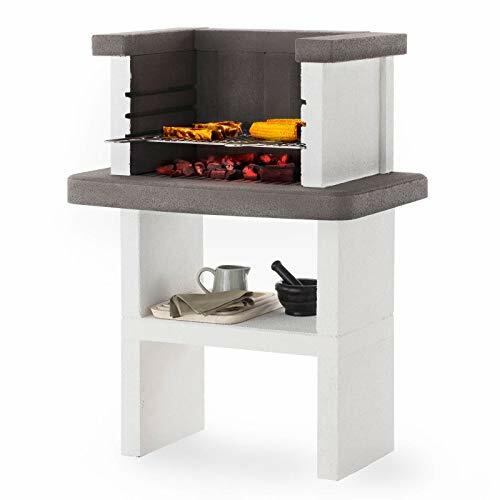 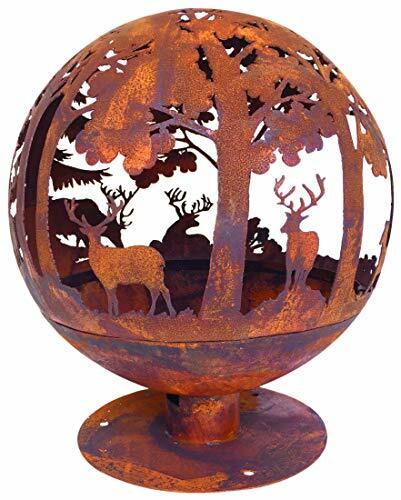 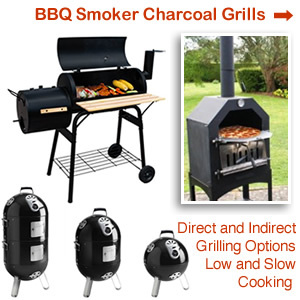 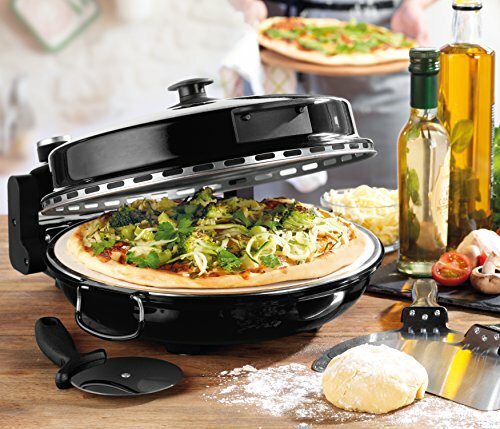 It has a 29 cm diameter stone and features a glass door to allow you to see your food cooking, adjustable cooking temperature from 0 to 260 C and an automatic switch off function. 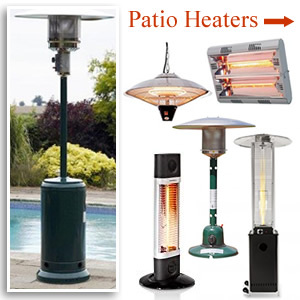 Heating is from above and below with an LED display which turns off when the temperature is reached. 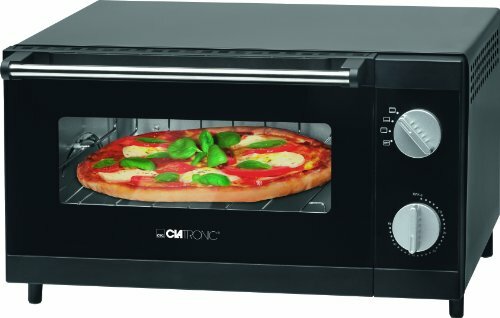 The dimensions of this oven are width 400mm height 265mm depth 400mm comes with an instruction manual in English and an adaptor from 2 pin European plug to 3 pin UK plug.